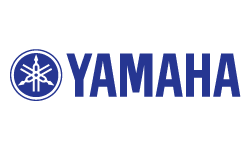 The Yamaha Arius YDP-164 is a great choice for the hobbyist, student or parent of a student. Its 88-note weighted action (GH3) features synthetic ebony and ivory key tops for authentic acoustic piano feel. 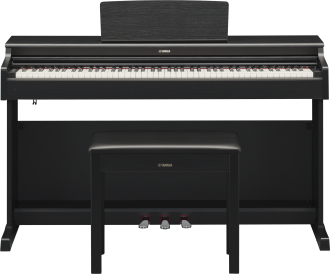 Combine this keyboard action with the sound of the flagship Yamaha CFX concert grand and you get an expressive and immersive piano experience. Connecting an iOS device running the Smart Pianist app let's players select Voices, record performances and configure settings with even greater ease. The Smart Pianist app can analyze songs stored in your music library and produce a chord chart, allowing you to learn and play along with your favorite songs. Available until 11 PM (EST) today. Mention special code 1ZQ-1H26 when you call.